Sometimes when I am close to finishing a quilt, I start thinking about the next one. It’s kind of like how I have to find a new book to read before I’ve finish the old one. 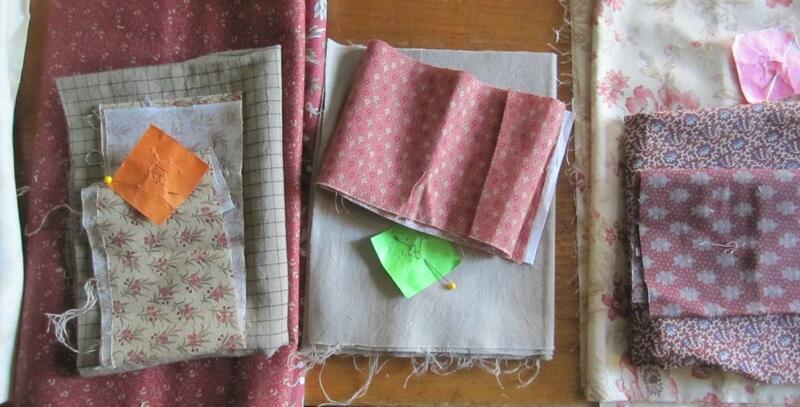 I start by thinking about the color palate and I go into my sewing room and start picking out fabrics. From there I build piles. Each pile represents the colors that will go into one Log Cabin square.